I know a lot of people think Thanksgiving doesn't a proper celebration. With the sales and Christmas trees up in stores by the end of August, poor Thanksgiving gets shoved to the side a little. Well, Thanksgiving is officially over so I don't feel bad moving on to Christmas with full force. I love Christmas. The tree, lights, music, and most of all...THE COOKIES! 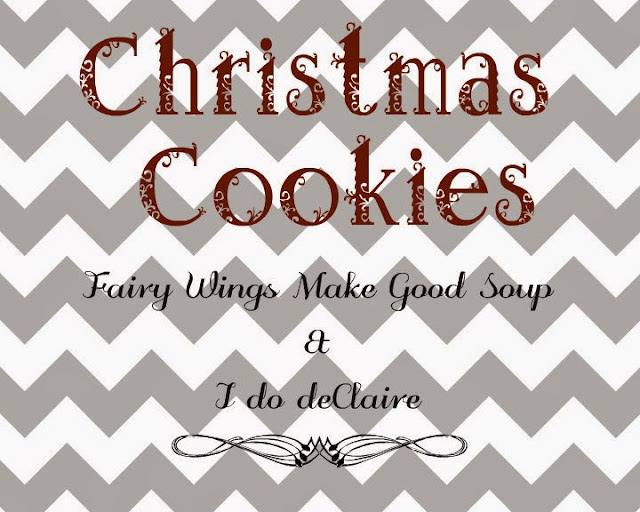 Kim and I are collaborating to do a four week series where we each feature a favorite holiday cookie recipe on Fridays. Hope you these as much as our families will enjoy the results of all this baking! 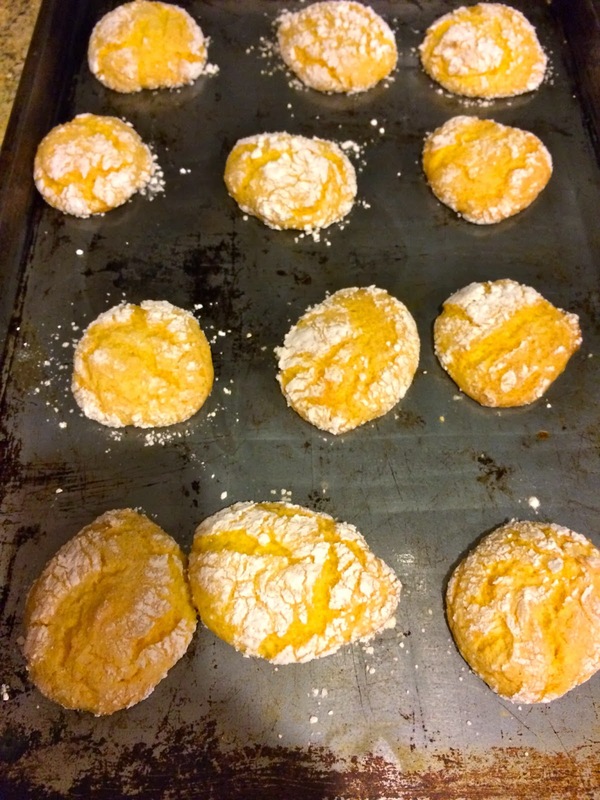 For the first week, I'll be sharing my recipe for Lemon Cookies. This was passed down from my mom and are one of my husband's favorites! 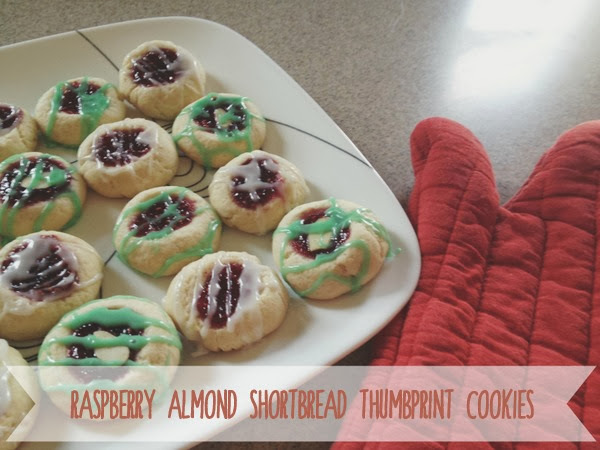 These are super easy, so soft, and are a slightly lower on the calorie count than other cookies you might be making. The freeze really well and because they are so soft, they don't become rock hard when frozen. 1. To make a batch, you will need an 8oz container of cool whip (fat free is OK! ), 1 egg, 1 pkg lemon cake mix, 1t. grated lemon peel, 1 1/2t. lemon peel, and about 1/2c. powdered sugar. 2. Mix everything together except the powdered sugar. Stir until combined, but don't over mix. 3. Take spoonfuls of batter and roll it in powdered sugar then place about an 1 1/2 inch apart on well greased baking sheet. The cookies expand a bit. 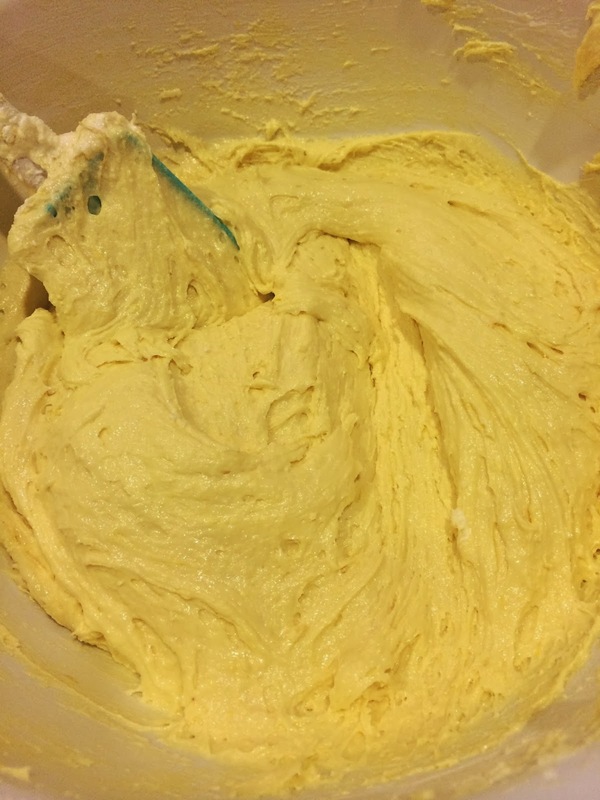 This batter is very sticky so I typically use 2 soup spoons to get the batter and drop it in the powdered sugar. 4. Bake at 350F for 10-12 minutes until edges just begin to turn golden brown. Enjoy them and try not to get powdered sugar ALL over your clothes! Check out what Kim is making at Fairy Wings Make Good Soup! These look delicious and they are so pretty! 1. Preheat oven to 350F. Grease cookie sheets. 2. Mix all ingredients except powdered sugar. Do not over mix. 3. Drop batter by spoonfuls into bowl of powdered sugar. 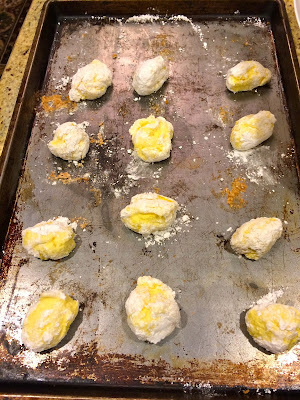 Make sure it is thoroughly coated then place on cookie sheet 1 1/2 inches apart. 4. Bake for 10-12 minutes until edges begin to turn golden brown. 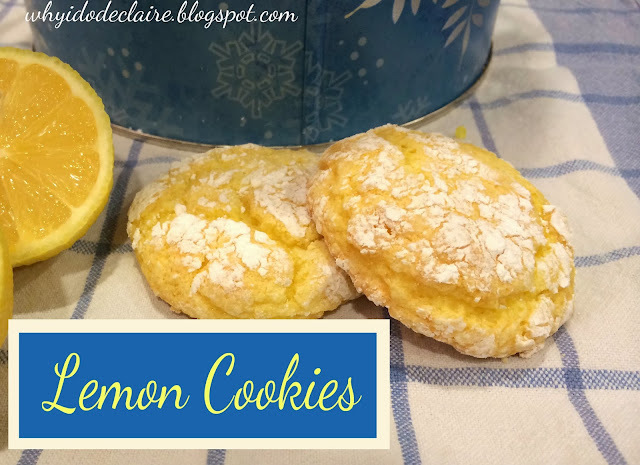 First of all I love Lemons and I love Shortbread Cookies so I'd definitely 100% love both of these cookies. I don't bake though. I have never ever baked and wouldn't even know where to start. =( I will stick to buying cookies from the local bakeries, for now. Fortunately we are surrounded by tons of great bakeries here that make fresh, yummy cookies daily. But anyway, I will be looking forward to this post each Friday. Kim's look so beautiful, on top of delicious. P.S. I am really craving a Lemon Cookie (or 3) right now. Me too! I love how there is no measuring, you just get to dump the bag of mix in! :) So glad you are collaborating with me on this!